The main difference between differentiated and undifferentiated cells is that differentiated cells are specialized cells to perform a unique function in the body whereas undifferentiated cells are responsible for replenishing old, injured or dead cells. Furthermore, differentiated cells usually do not undergo proliferation while undifferentiated cells are capable of self-renewing by proliferation and differentiation into differentiated cells. Differentiated and undifferentiated cells are two types of cells found in the body of a multicellular organism. They perform unique, but important functions in the body. Differentiated cells are the mature cells in the body which perform a unique function. Some examples of differentiated cells are epithelial cells, skin fibroblasts, endothelial cells lining the blood vessels, smooth muscle cells, liver cells, nerve cells, human cardiac muscle cells, etc. Generally, these cells have a unique morphology, metabolic activity, membrane potentials, and responsiveness to signals facilitating their function in a body tissue or organ. Stem cells undergo differential regulation of gene expression by the action of different sets of transcription factors, activating a unique set of genes while suppressing the other genes in the genome. Thus, this results in cell differentiation, forming different forms of specialized cells from stem cells. However, many differentiated cells do not undergo proliferation. That means; they rest in the G0 phase of the cell cycle. But, they can re-enter the cell cycle in order to undergo cell division in response to cell injuries. Some of this type of differentiated cells are epithelial cells, skin fibroblasts, endothelial cells lining the blood vessels, and smooth muscle cells. Nevertheless, some differentiated cells such as liver cells and neurons in the brain rarely undergo proliferation. In contrast, some stem cells such as cardiac muscle cells do not undergo proliferation at all. Undifferentiated cells are a type of immature cells found in the body of multicellular organisms. They are also known as stem cells. The two main characteristic features of undifferentiated cells are their ability to self-renew while differentiating into specialized cells. Therefore, the main function of undifferentiated cells is to replenish old, injured or dead cells from the body. Additionally, these cells can be isolated and used in therapeutic and research purposes. Furthermore, there are three main types of undifferentiated cells known as embryonic stem cells, fetal stem cells, and adult stem cells. Here, the totipotent cells of the embryo give rise to the cells of the inner cell mass identified as embryonic stem cells which are pluripotent. Further, these cells give rise to the cells in the three germ layers. Also, fetal stem cells are the primitive cell types in the fetus. 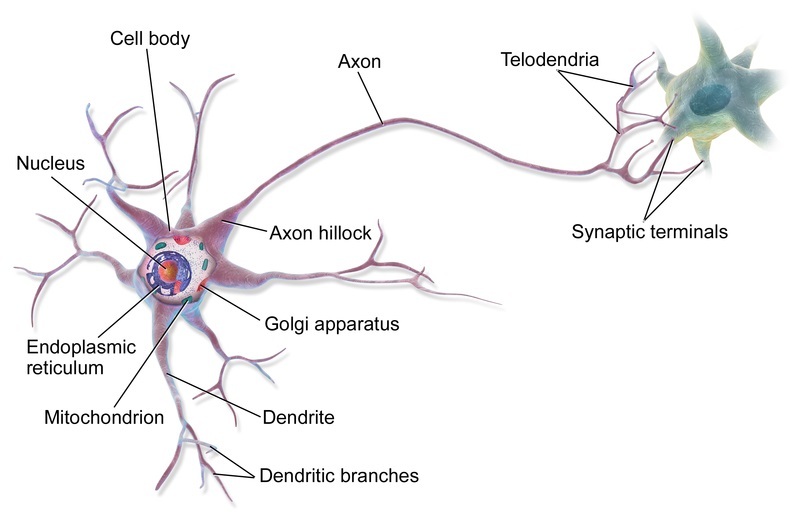 Moreover, these cells differentiate into the cells in different organs and tissues. Nevertheless, the organs and tissues of adults contain stem cells known as adult stem cells. 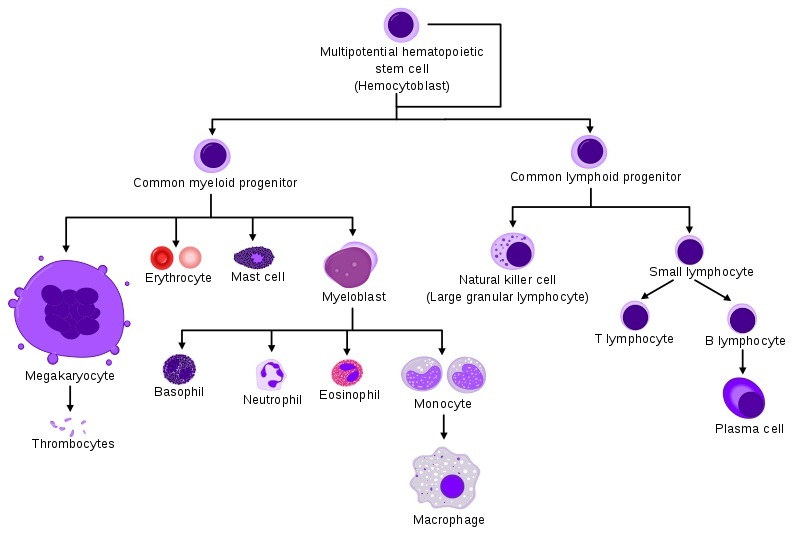 These cells can be either multipotent such as the bone marrow cells, giving rise to several types of blood cells or unipotent, giving rise to a single type of differentiated cells. Differentiated and undifferentiated cells are two types of cells in multicellular organisms’ body. They perform important functions in the body. Differentiated cells refer to the specialized cells in multicellular organisms modified to carry out a particular function, such as transporting a certain substance or executing a specific task, while undifferentiated cells refer to the stem cells capable of giving rise to indefinitely more cells of the same type, and from which certain other kinds of cell arise by differentiation. 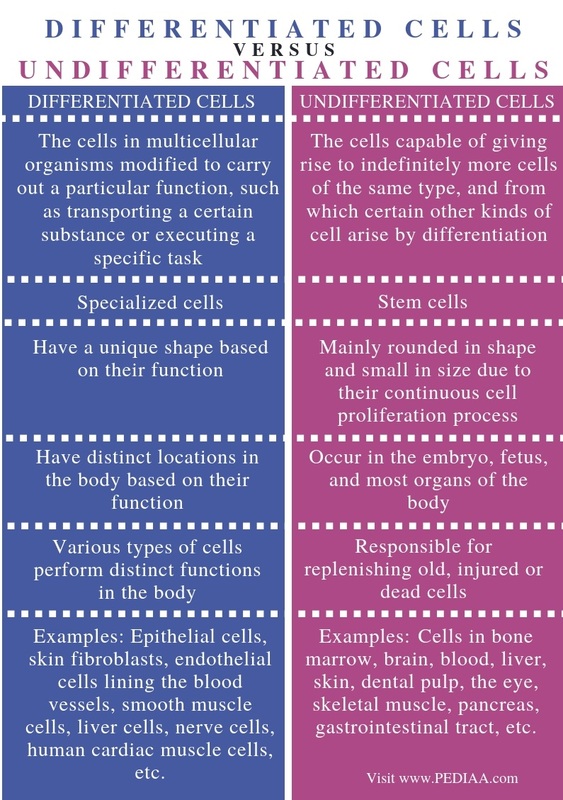 Thus, this is the main difference between differentiated and undifferentiated cells. Moreover, differentiated cells can be named as specialized cells while undifferentiated cells are also known as stem cells. Also, differentiated cells have a unique shape based on their function while undifferentiated cells are mainly rounded in shape and small in size due to their continuous cell proliferation process. Hence, this is an important difference between differentiated and undifferentiated cells. Moreover, another difference between differentiated and undifferentiated cells is their location. Differentiated cells have distinct locations in the body based on their function while undifferentiated cells occur in the embryo, fetus, and most organs of the body. Furthermore, various types of differentiated cells perform distinct functions in the body while undifferentiated cells are responsible for replenishing old, injured or dead cells. So, this is also a difference between differentiated and undifferentiated cells. Some examples of differentiated cells are epithelial cells, skin fibroblasts, endothelial cells lining the blood vessels, smooth muscle cells, liver cells, nerve cells, cardiac muscle cells, etc. while some examples of undifferentiated cells are the cells in the bone marrow, brain, blood, liver, skin, dental pulp, the eye, skeletal muscle, pancreas, gastrointestinal tract, etc. Differentiated cells are the various types of specialized cells in the body of a multicellular organism, performing functions unique to each type of cells. Their location on the body is also based on their function. However, differentiated cells do not undergo regular cell proliferation. In contrast, undifferentiated cells are the immature cells that can differentiate into a type of specialized cells in the body. Also, they undergo continuous cell proliferation to self-renew their cells. Therefore, the main difference between differentiated and undifferentiated cells is the function in the body. 1. “Stem Cell Basics IV.” National Institutes of Health, U.S. Department of Health and Human Services, Available Here. 2. “Cell Differentiation and Tissue.” Nature News, Nature Publishing Group, Available Here.